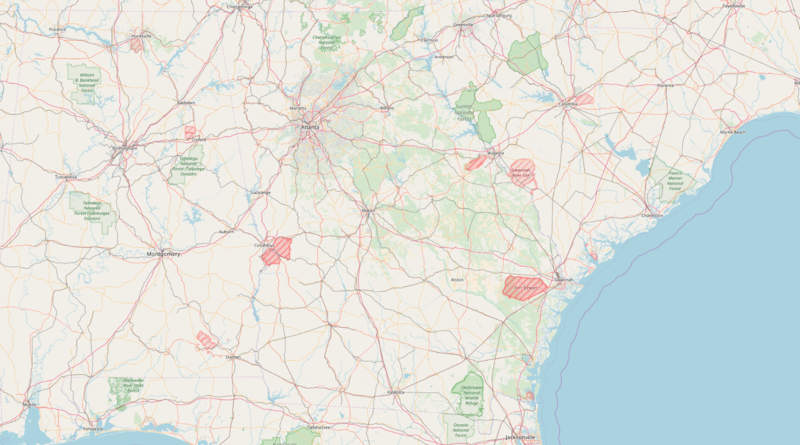 • Under the direction of the Water and Sewer Engineering Manager creates, edits, updates, and maintains Marietta Water and Sewer Department GIS maps to visually communicate spatial data. 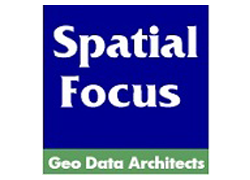 • Performs spatial analysis, and edit processing. This involves evaluation of the map requests to determine the map attributes needed, data collection from field survey notes, engineering data and drawings, the GIS/GPS database and other sources to complete map requirements. • Performs field inspections of Water and Sewer construction projects to verify, record and document map data accuracy as needed. • Transfers “as built” and other hard copy drawings and digital data from outside sources (engineers) into the GIS database as needed. • Maintains the GIS databases. Maintains inventory of new GIS/GPS software and equipment. o Coordinates map file distribution to ensure that concerned parties receive necessary maps; requests files as needed for editing and further distribution. o Updating file records to add or eliminate unnecessary or outdated information. o Evaluates and updates database files and related programs regularly for accuracy. • Maintains records on PC hardware and related equipment purchased for department use. • Installs application software on end users computers and provides basic IT support for users to ensure applications work effectively. • Provides general information for BLW customers concerning water and sewer utility locations, service availability, connection costs and other related public inquiries. Prepares Water and Sewer system maps for City/BLW and public use as directed from management. • Researches property plats and easements at Cobb County Record Room as needed. 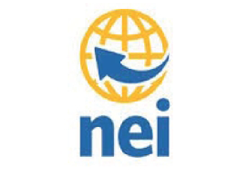 • Provides engineering modeling to provide analysis of the current water and sewer system performance and capacity requirements impacted by new construction, ground water, and other drainage sources. • Collects various water and sewer information gathered from departmental personnel and converting into the GIS database. • Keeps current with new program updates and provides department staff training and presentations of new GIS software as needed. Works with software providers to determine if programs would be beneficial to department needs. • Ensure quality control of data and maps. • Ensures the integrity of ArcSDE. • Conducts and completes project management functions on various software integration projects. • Prepares and processes all city, county and state DOT permits for the water dept. and our contractors.